With hockey playoffs currently in progress, my brother David and I @Mikeatron thought it would be a fun idea to do a series of NHL 15 playoff games on Twitch. Naturally, I was born and raised in Hockey Town also known as Detroit, Mi. So the Red Wings are my team. In this Twitch playoff series, I’ll be representing the Red Wings and David will be representing the Lightning. 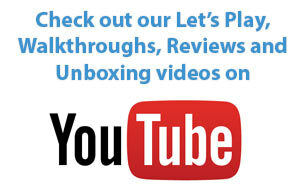 Keep an eye out for more videos, check out my MichaelGameGravy Twitch channel, don’t forget to follow me and keep up to date with our latest videos. Hoorah for The Red Wings, they won the first real playoff game on Thursday April 16, 2015 . 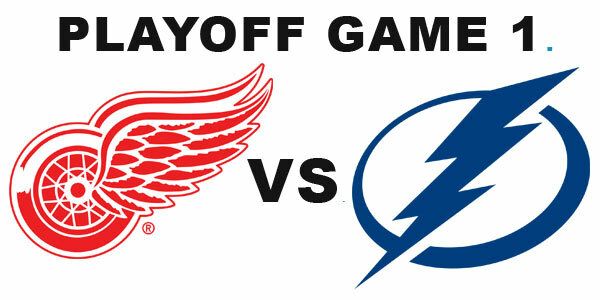 Playoff Game 1, the Red Wings scored 3 points against Tampa Bay Lightning who only scored 2 goals.